In the 2030 Agenda for Sustainable Development, governments pledged that in shifting the world on to a sustainable and resilient path, no one would be left behind. Central to this commitment is Goal 10: Reduce inequality within and among countries. Universality, however, permeates the entire 2030 Agenda. The premise that everyone should have access to key opportunities and services is reflected in most other goals. 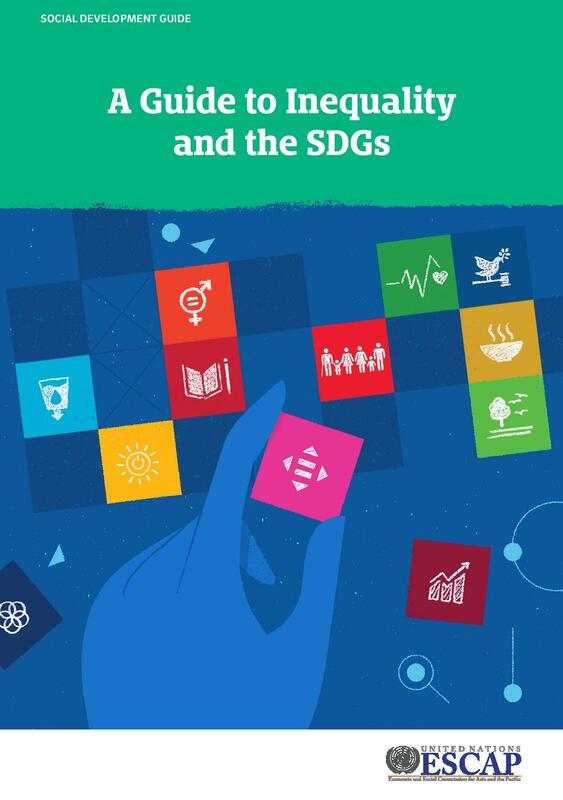 Through compelling evidence, data and examples, this guide elaborates on the links between inequality and the rest of the Sustainable Development Goals. The review focuses on a selected set of targets which have been assessed at disaggregated levels in ESCAP’s research, using established methodologies and available surveys.